Nawea Bay, on the Big Island of Hawaii, is just the place Melia Carson needs to escape the chill of rejection. 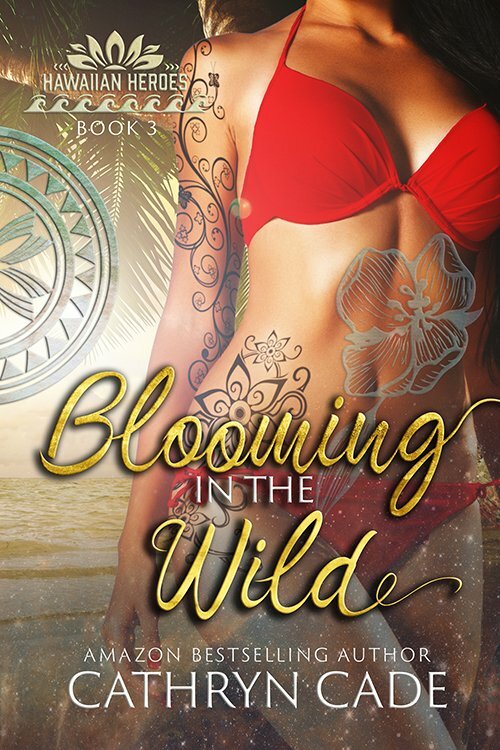 But she soon finds herself swept up in a tropical heat wave, fueled by her attraction to a handsome local. 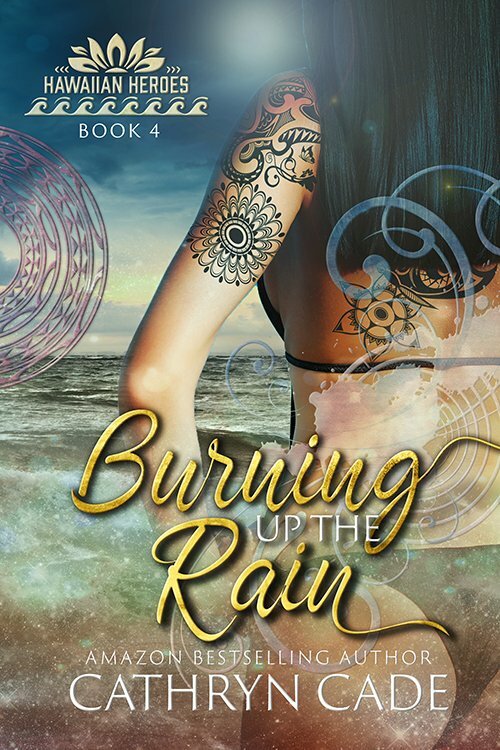 Malu's big, powerful, hot enough to melt her defenses—and when he isn't rescuing her from trouble, he's poking fun at her naivete. But he’s no ordinary guy. 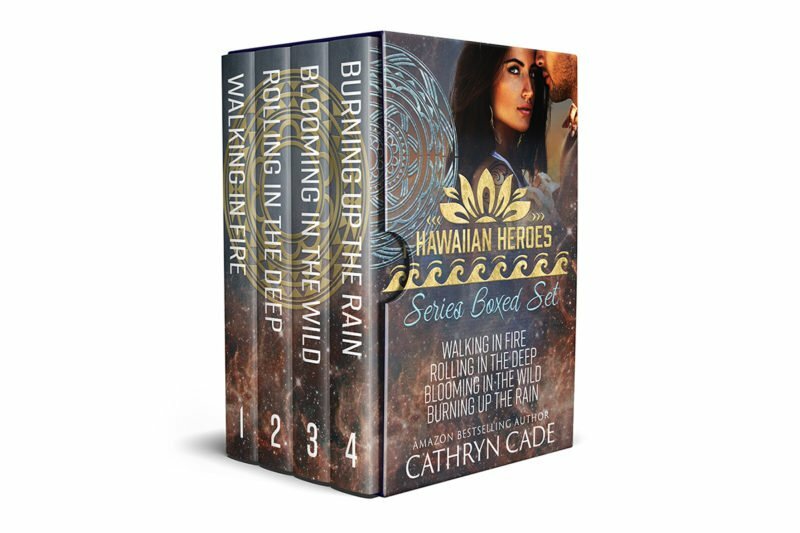 How did he survive an injury that should have killed him… and why does she dream of him in traditional native finery and wreathed in flames? David “Malu” Ho’omalu is out to find and destroy a cache of ‘Kona Kula' before the deadly, addictive drug can be sold to his people. Fending off amorous tourists is part of the job. But one look in Melia’s blue eyes, and he wants to claim her for his own. 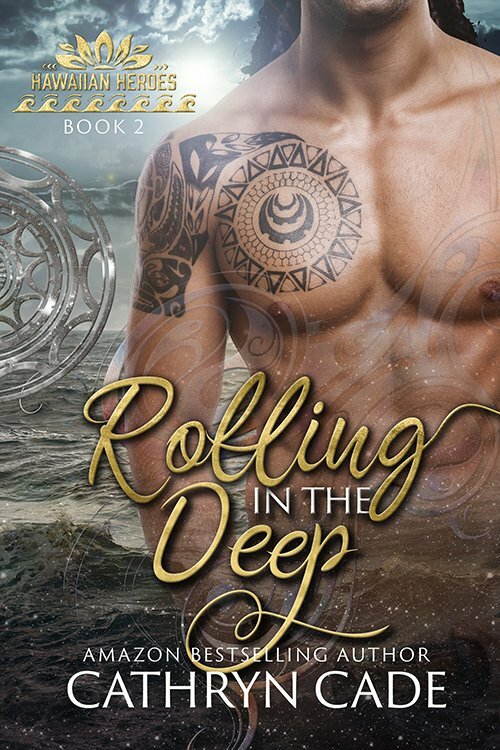 As they surrender to the passion burning between them, she discovers a man who'll descend into the molten heart of the volcano to protect his island. 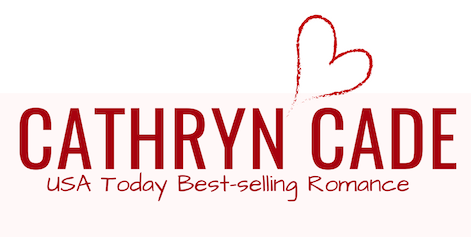 And he discovers a brave woman who will entrust her heart to him… if he can keep her alive long enough. 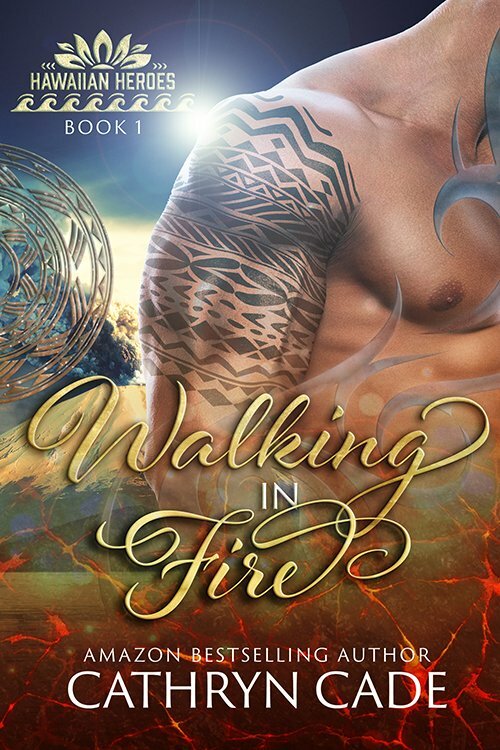 Don't miss this sizzling, tropical paranormal romance–get your copy of Walking in Fire today!